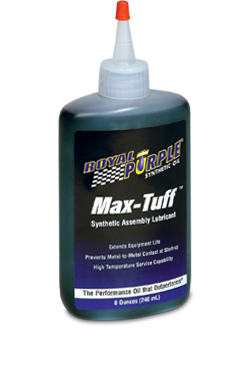 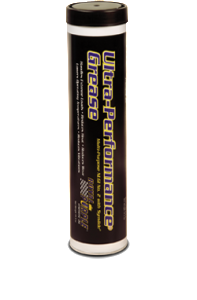 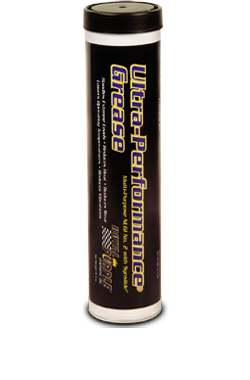 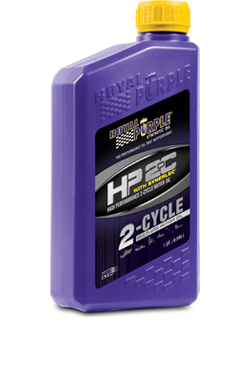 Royal Purple HPM Synthetic Gear Lube is formulated to maximize performance and provide Synthetic Defense™ for marine lower gear units. 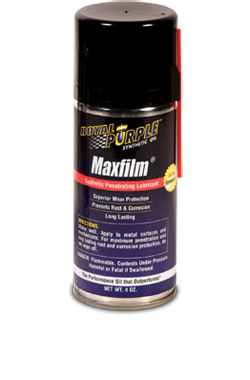 Engineered for exceptionally high film strength, its cushioning molecules absorb gear impact to dramatically minimize wear. 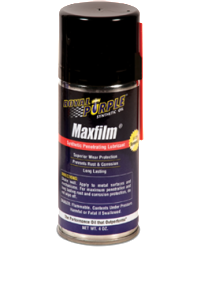 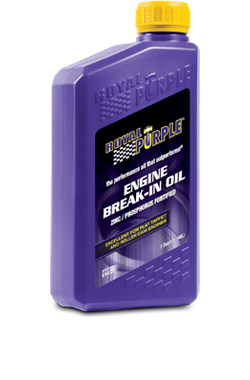 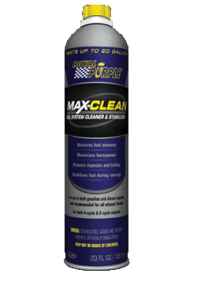 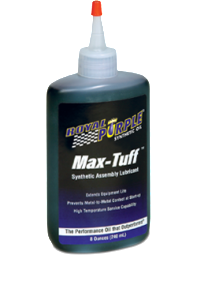 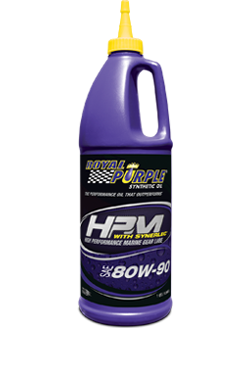 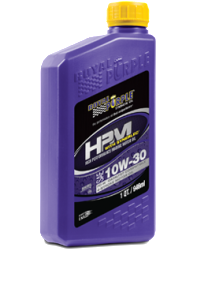 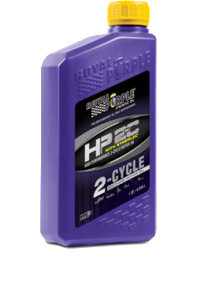 Royal Purple High Performance Marine Oil (HPM) is specifically formulated for 4-stroke marine engines. 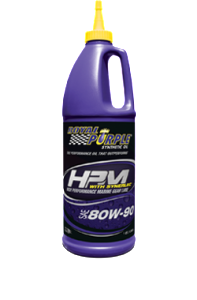 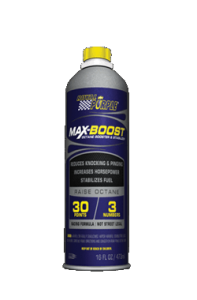 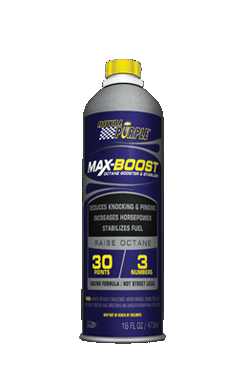 HPM is high performance synthetic oil that maximizes the performance and fuel economy of inboard and outboard motors wile providing superior protection.